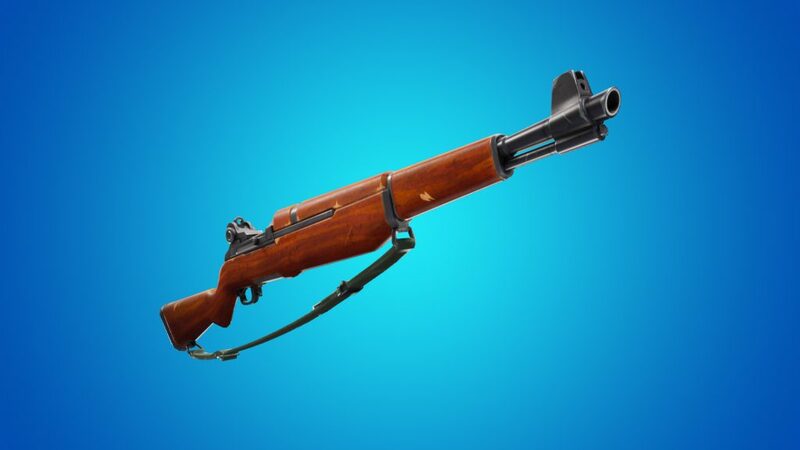 Fortnite has had a lot of weapons pass through the island with many being eventually vaulted. How well do you know your Fortnite weapons? Let’s put that knowledge to the test. 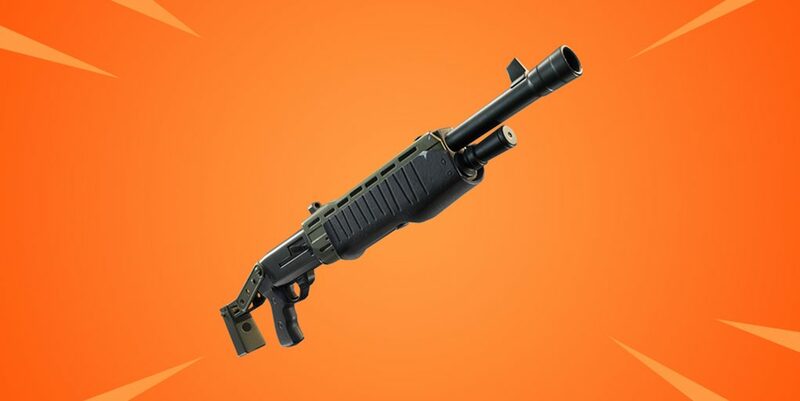 Epic Games has been adamant to keep adding and tweaking weaponry within Fortnite on a regular basis. This means that keeping track of all the damage values, vaulted weapons, and other factors is quite the task. The speed at which Epic makes changes can be dizzying and sometimes backfires on the company. Some such backfires have happened with other parts of the game like vehicles and competitive modes. But enough about that, it’s FortniteINTEL quiz time. We want to see how well you know your Fortnite Weapons. Specifically, we’re talking about guns here, not gadgets/items like Grenades or Dynamite. We’ve got a little quiz for you that should stretch your weapon expertise to the limits. As usual, the quiz has some easier questions along with more complicated ones. We like to have a nice mix so everyone has a chance at getting at least some of them right. The quiz consists of 15 questions and should only take a few minutes to complete. After each question, the quiz will show you the correct answer should you get the question wrong. This way you have the knowledge for the future. Tell us how you did afterwards by putting your results in the comments or by replying to us on Twitter at @FortniteINTEL.